Researchers from C-crest Laboratories in Montreal bought and tested several popular brands of bottled water and were surprised that many were found to contain heterotrophic bacteria counts that were high. These type of bacteria require an organic carbon source in order to grow. More than 70 per cent of popular brands they tested did not meet the standards set out by the US Pharmacopeia, an agency that sets safety standards for medications and health-care products. This kind of bacteria does not normally cause any disease in healthy people, but could make pregnant women, infants and the elderly sick. 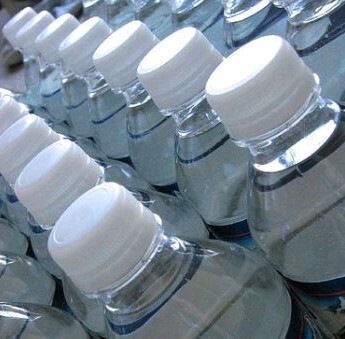 Health Canada points out that bottled water is regulated and that the World Health Organization concluded that heterotrophic bacteria counts in drinking water are not a health concern to the general public.